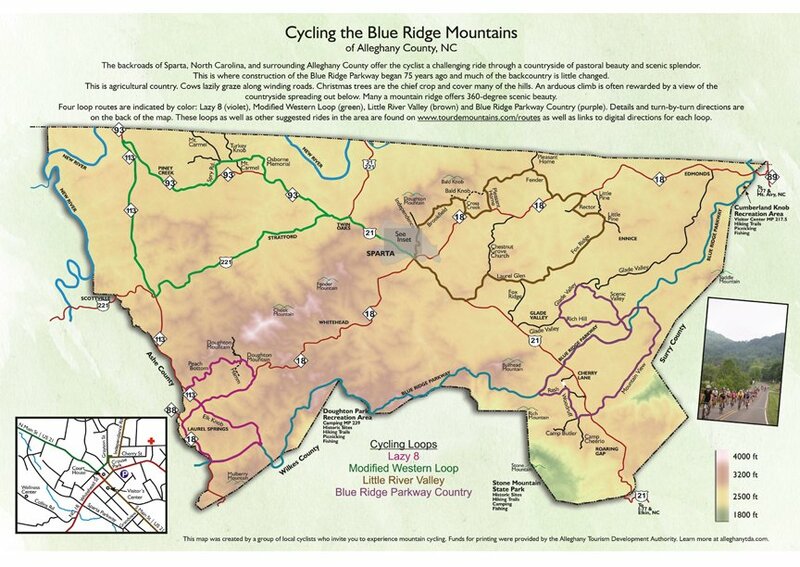 Designed and Published for Cycling Alleghany. This brochure is a 12″ x 18″ half fold to tri-fold, full color, Recycled 80 lb dull text with matte finishe. Created in Indesign and Photoshop.